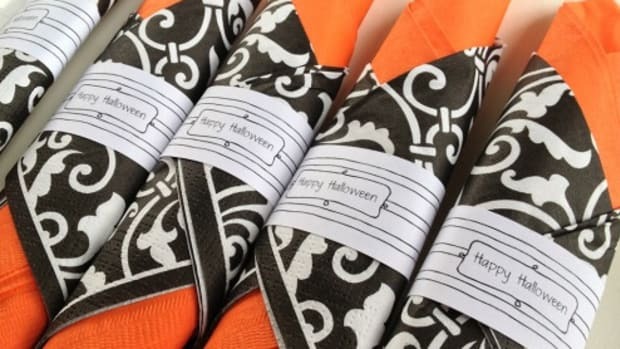 Just print, cut, and you're set for ghoulish fun. 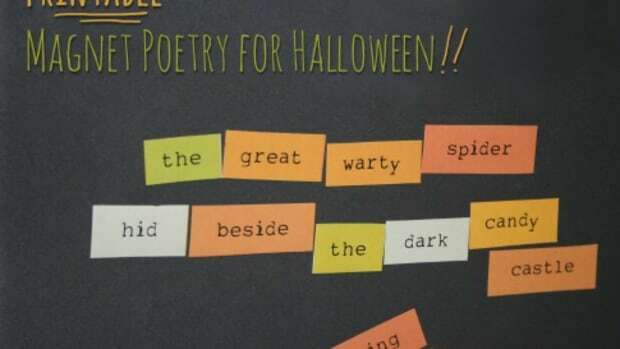 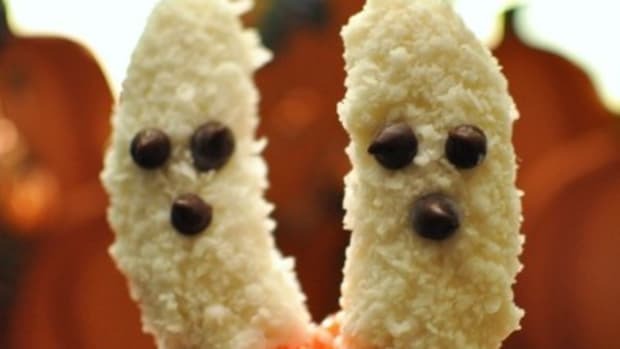 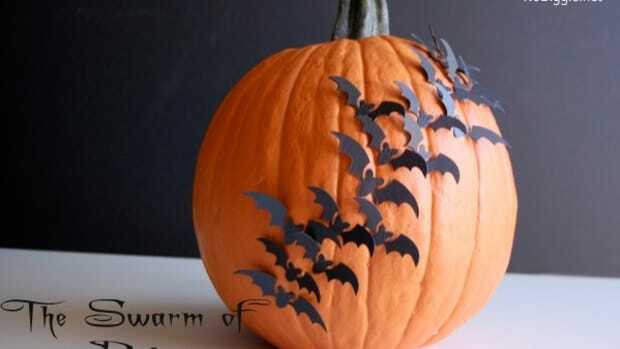 Ideas to churn some spooky cheer for all to fear! 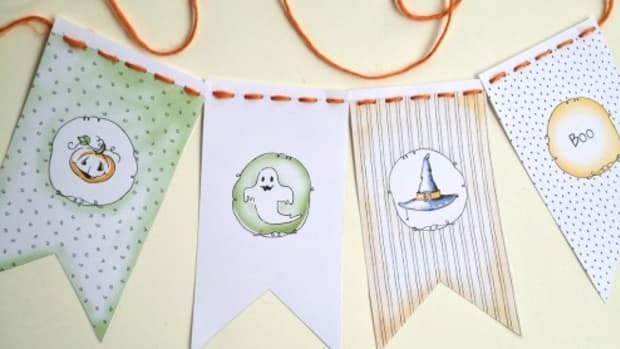 Put down those carving tools and pick an easier way, and longer-lasting pumpkins, with these no-carve ideas! 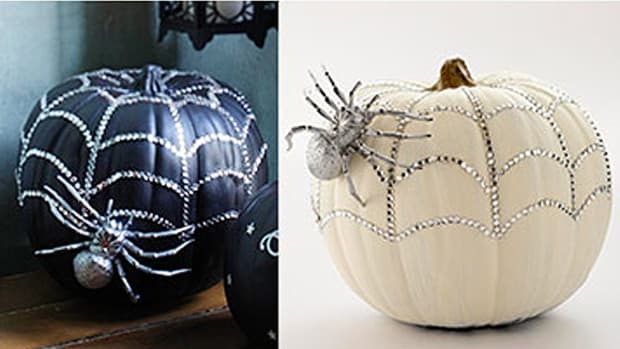 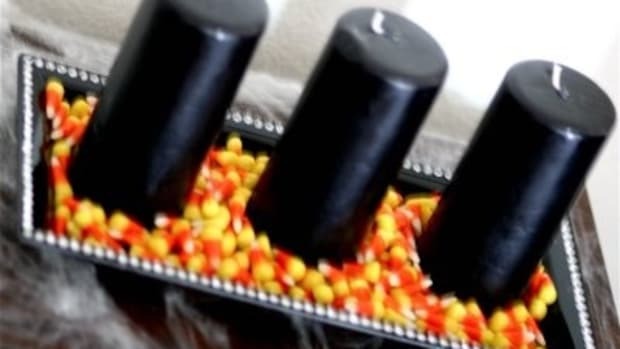 I so love this idea for rhinestone pumpkins for Halloween decoration.